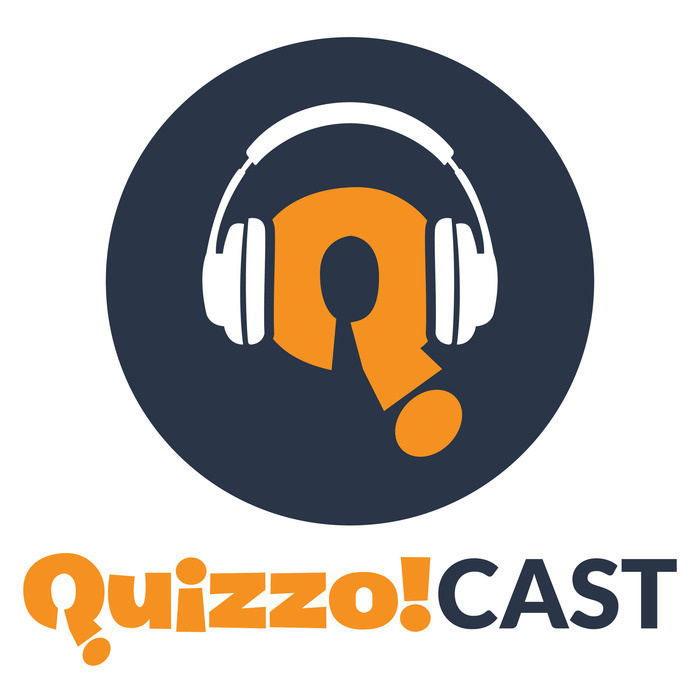 One of our Quizzo! hosts ascended to the pinnacle of trivia, making an appearance on Jeopardy! 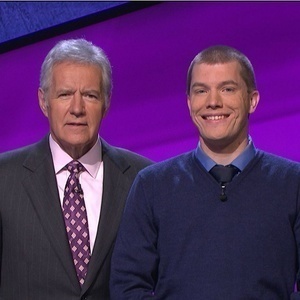 Jason Idalski joins Jon and Tom to discuss his performance, meeting Alex Trebek, and how a calculation error almost cost him everything (not what you're thinking). Finally, Mike Remenar joins us to challenge Jason on his Jeopardy! mastery.